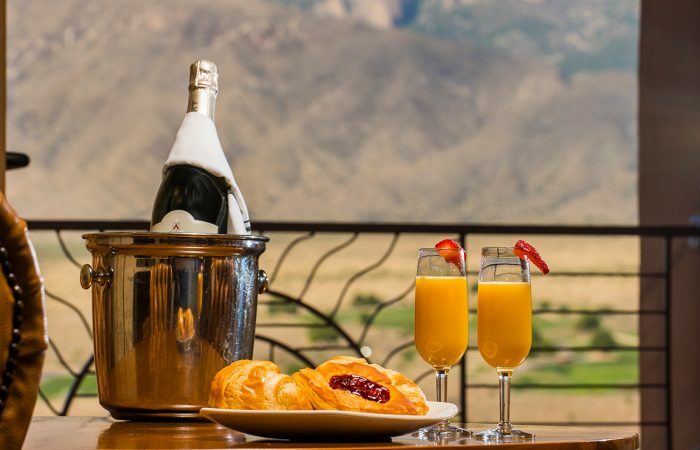 Our signature restaurant showcases exceptionally prepared cuisine in a casually elegant environment with breathtaking mountain views from the top floor of our resort hotel. 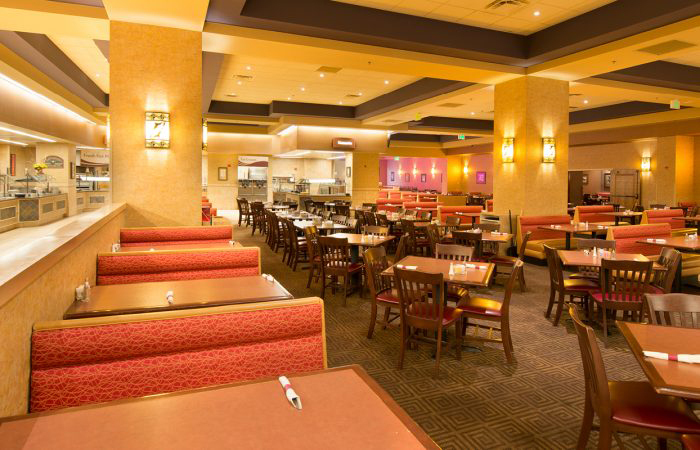 From custom-made omelets and specialty sandwiches to fresh salads and mouthwatering steaks, our extensive options offer something for everyone. 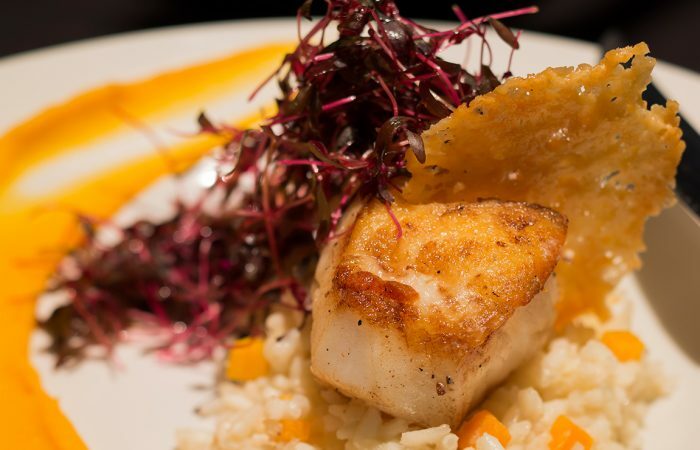 An enticing variety of regional and international favorites, including Mexican, Italian and classic American cuisine in addition to our sensational weekend seafood buffet and Sunday brunch. 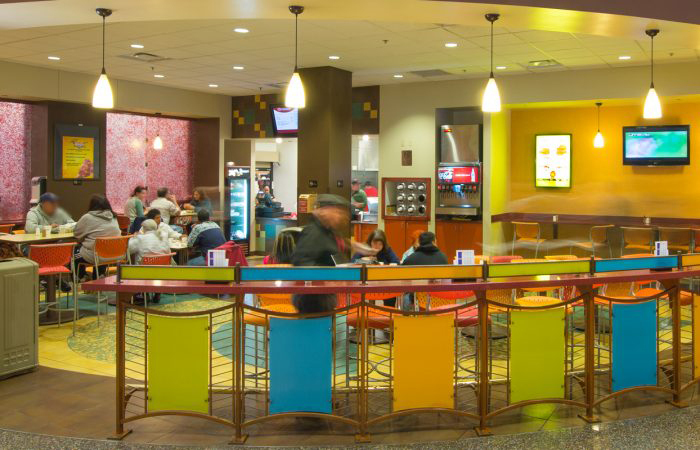 Located right on the Casino floor, P’a Shur Deli offers delicious grilled burgers, ballpark-style hotdogs and fresh salads made daily perfect for a quick meal break between games. 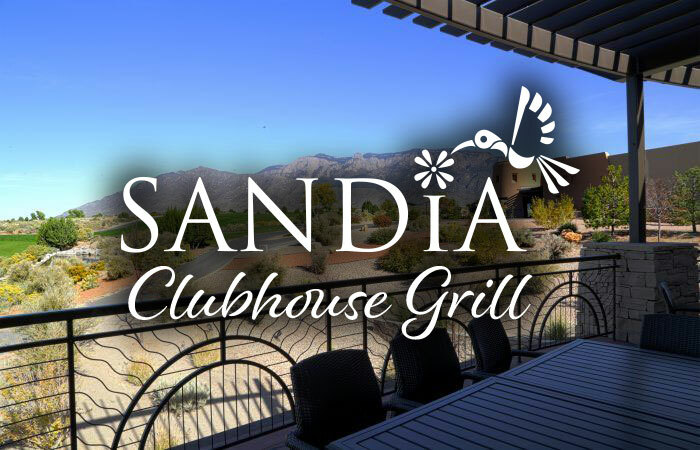 Kick back and relax in our “Pueblo style” restaurant where golf and traditional southwest flare unite. Enjoy a 3,000 sq. ft. outdoor covered patio overlooking the 18th green. When you need a lift, stop in and let one of our talented baristas whip up a cup of Starbucks® served along with your favorite pastry, sandwich or ice cream bar. There’s a feeling of nostalgia, anticipation, and perhaps a bit of dignified royalty – for there is little that makes us feel as important as getting something delivered to our door. 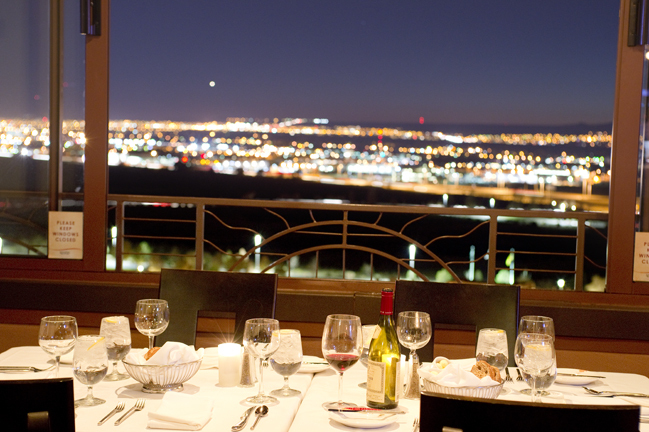 Take advantage of Sandia Casino & Resort’s monthly dining specials at various restaurants. 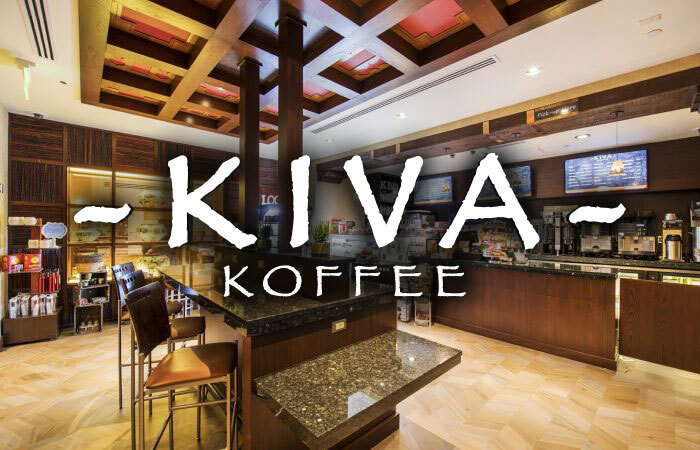 Click below to view current specials. 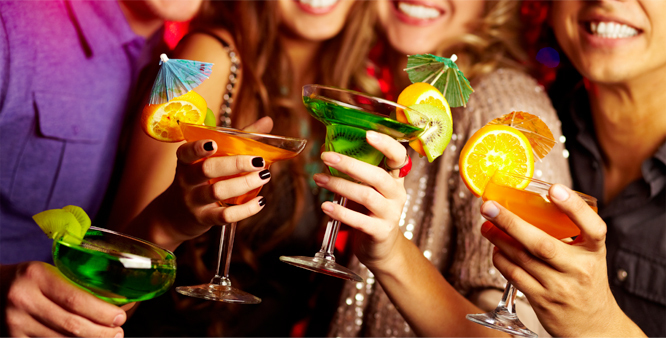 There’s always something special happening at Sandia Resort & Casino, especially at our lively bars and lounges. 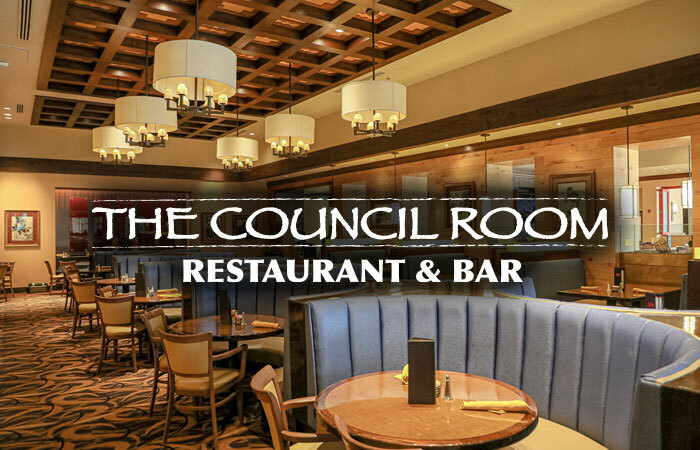 From the 25-foot Video Wall at the spacious Tlur Pa Lounge to the live weekend entertainment and spectacular mountain views from our rooftop bar, you’ll find the perfect setting to relax with friends or dance the night away at our Albuquerque Resort & Casino.